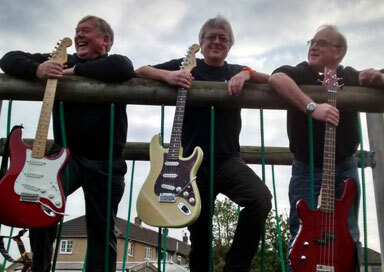 This 4 piece Lancashire 1960's band have spent many years playing live music and have without exception played their respective instruments since childhood. 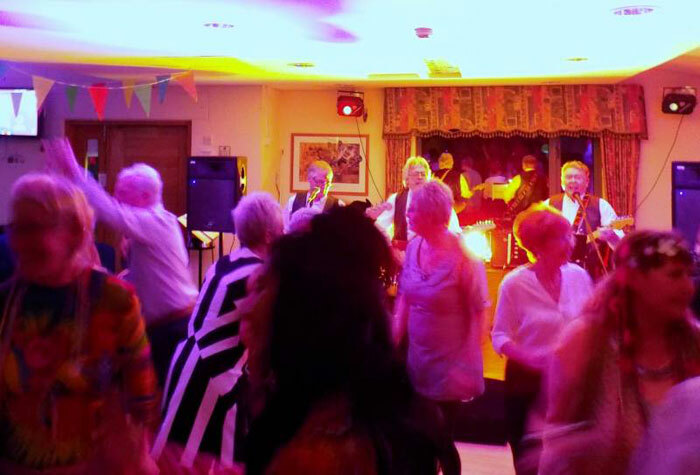 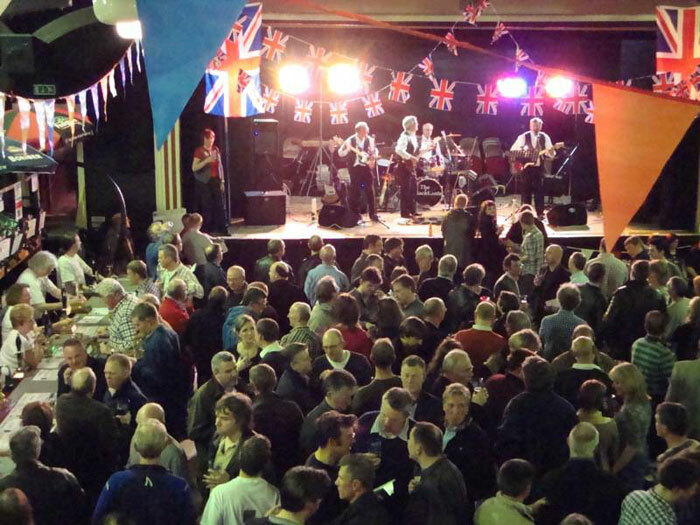 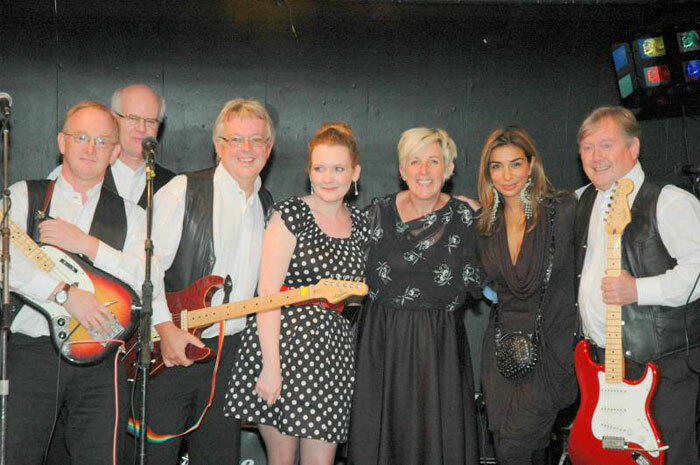 The common denominator is their collective love of sixties music and they play all the hits by the Beatles, the Stones, the Kinks, The Dave Clark five and many, many more. 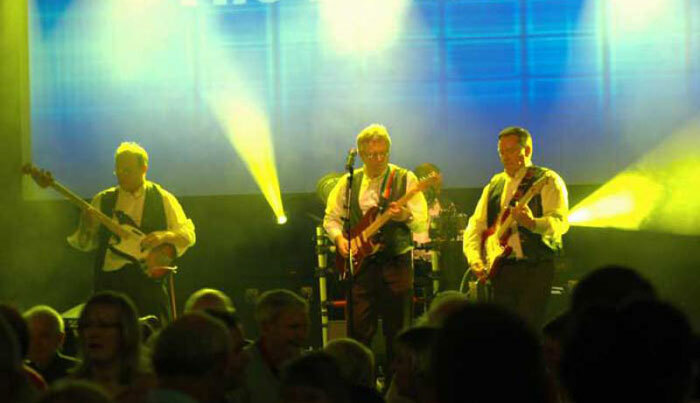 PA system will be provided by the band as well as Acme i-Color 4 stage lighting.